The first in a series of additional weekend puzzles. We mentioned on Saturday, 30th January that Anax was the setter for that day’s prize puzzle in the Independent (#7267). 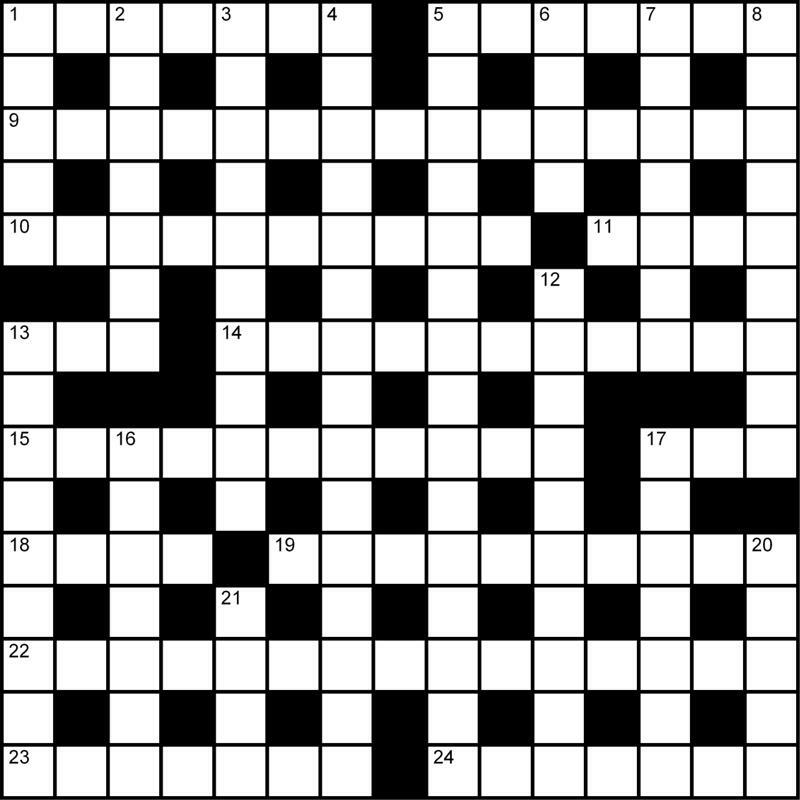 Now that the closing date for entries to the competition has passed, Mike “Eimi” Hutchinson, Crossword Editor, has kindly given permission for the puzzle to be published here. To those it may concern, this permission is in writing and with the following conditions: a) the Independent was credited, b) there is a link to the Independent website, c) the site was non-commercial and, d) the puzzle didn’t appear until a week after publication. Next week we have a brand-new puzzle from Prolixic – our latest contributor turns setter.You can access the Independent website here. Firstly, huge thanks to Dave and to Eimi for allowing this puzzle to have a second airing. Before anyone tries to solve it, though, can I just say it shouldn’t be approached as if it was just another daily cryptic. Eimi’s decision to make it a Saturday prize puzzle reflected the fact that it was probably the hardest of that week’s crosswords. It is a tough one. I’d like to believe all the clues are scrupulously fair (I certainly hope so), but there’s a lot of trickery going on which may be hard to unravel if your usual preference is for easy or moderate crosswords.